La Habra, CA Commercial HVAC & Refrigeration Services | JC Mechanical Inc.
Commercial Services in La Habra, CA by JC Mechanical Inc.
Are you looking for commercial services in La Habra, CA? Do you need a commercial HVAC system of 25 tons or under? 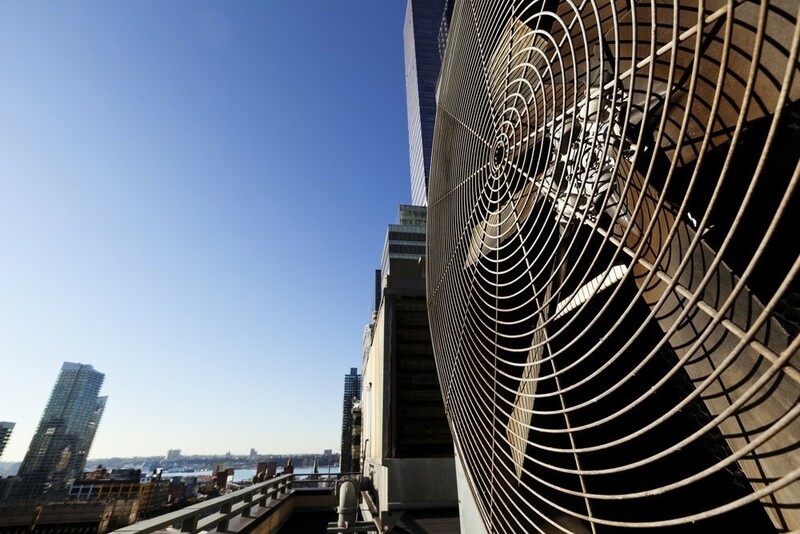 Whatever your commercial service needs may be, you can count on the commercial HVAC experts at JC Mechanical Inc. to get the job done right. We know how integral commercial HVAC systems are to the success of your business ventures. That is why we are happy to provide you with the exceptional commercial HVAC and IAQ services that you need to succeed. Just give us a call today to schedule service. There are a lot of commercial HVAC companies out there. When you work with our team, though, you will understand what a true commitment to customer satisfaction really looks like. JC Mechanical Inc. provides professional commercial services in La Habra, CA and the surrounding areas. Give us a call today to set up an appointment with us. We know, we know; California is a pretty warm place to live for much of the year. This does not mean that you can afford to ignore your heating needs, though. The temperature is going to drop eventually, and you need to know that your comfort is protected. The best way to ensure that this is the case is to schedule your commercial heating installation, repair, maintenance, and replacement services with a skilled, trained professional. We have a great selection of systems for you to choose from, including PTAC systems, and we’ll make sure that yours is kept in the best working condition possible. Make the right impression on your customers, clients, and tenants: schedule your commercial heating services with a member of our team, and keep everyone in your building comfortable. You don’t need us to tell you how it can get around here during the peak of the summer heat. Just remember that the added hustle and bustle in your commercial property is only going to add to that heat. If you want to ensure that your clientele, your workforce, and yourself are all comfortable, no matter how high the mercury may rise, you need to schedule your commercial air conditioning services in La Habra, CA with a trained, qualified professional. Only then will you be able to cool your commercial property as efficiently and effectively as possible. From traditional split systems to rooftop and PTAC systems, we do it all. Don’t let anyone tell you that the only factor to consider when it comes to comfort in your commercial property is temperature. Not only must you maintain comfortable temperatures therein, but you must make certain that your commercial indoor air quality in La Habra, CA is of the highest quality. To do so, you may need to use a commercial air purifier, humidity controls, or other equipment. The good news is that the La Habra, CA commercial service experts at JC Mechanical Inc. are always available to ensure that you have everything you need to keep your property, and everyone therein, comfortable. Contact us today to schedule service.